Bulgarian Telecommunications Company (VIVACOM) has contracted with Gazprom Space Systems to access satellite capacity for VSAT data and broadcasting services. VIVACOM will use Yamal-402 satellite's Ku-band capacity in the European-Southern Beam for VSAT data transmission and media services. 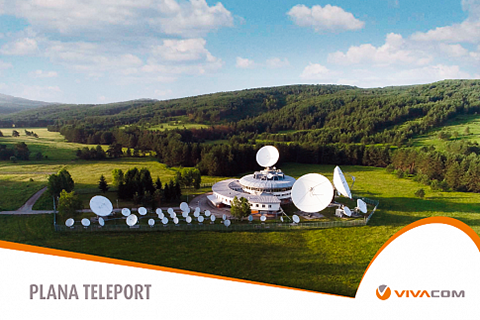 The uplink is completed using VIVACOM’s teleport in Bulgaria — Plana. VIVACOM is the largest telecommunication company in Bulgaria, in terms of revenues, for five consecutive years. 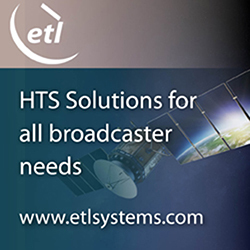 The portfolio of the firm's services includes mobile, TV, Internet, and fixed services. Gazprom Space Systems and VIVACOM intend to further expand their partnership in order to build various VSAT data networks and video distribution in different regions. Vladimir Rangelov, Head of Broadcasting, VIVACOM, stated that the company will continue to extend their satellite platforms footprints and will continue to provide reliable services to customers.